SUMMARY: In this episode, Brian and Chris speak with Eric Geiger, Vice President of LifeWay Resources. 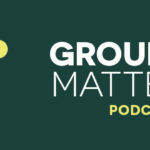 Eric discusses how much churches should expect from small group leaders and how they can develop these leaders for effective small group ministry. 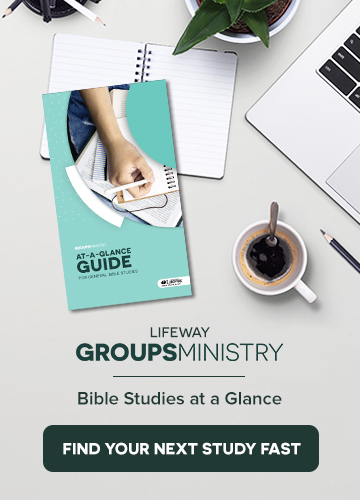 He shares how churches can train small group leaders to be more than just facilitators in order to ensure that the small groups in their church provide the kind of shepherding community that participants need. Eric also discusses the value of a leadership pipeline for the development of leaders within the church. 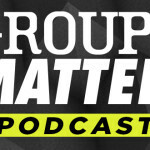 In addition, Eric discusses the Bible study for men that he wrote, titled Unfolded: The Story of God, and the importance of community group life for men in the church. GUEST: Eric Geiger serves as one of the Vice Presidents at LifeWay Christian Resources, leading the Resources Division. Eric received his doctorate in leadership and church ministry from Southern Seminary. Eric has authored or co-authored several books, including Creature of the Word, the best selling church leadership book, Simple Church, and Designed to Lead. He is also the author of the men’s Bible study, Unfolded: The Story of God. You can follow Eric on his blog at ericgeiger.com and on Twitter at @EricGeiger.